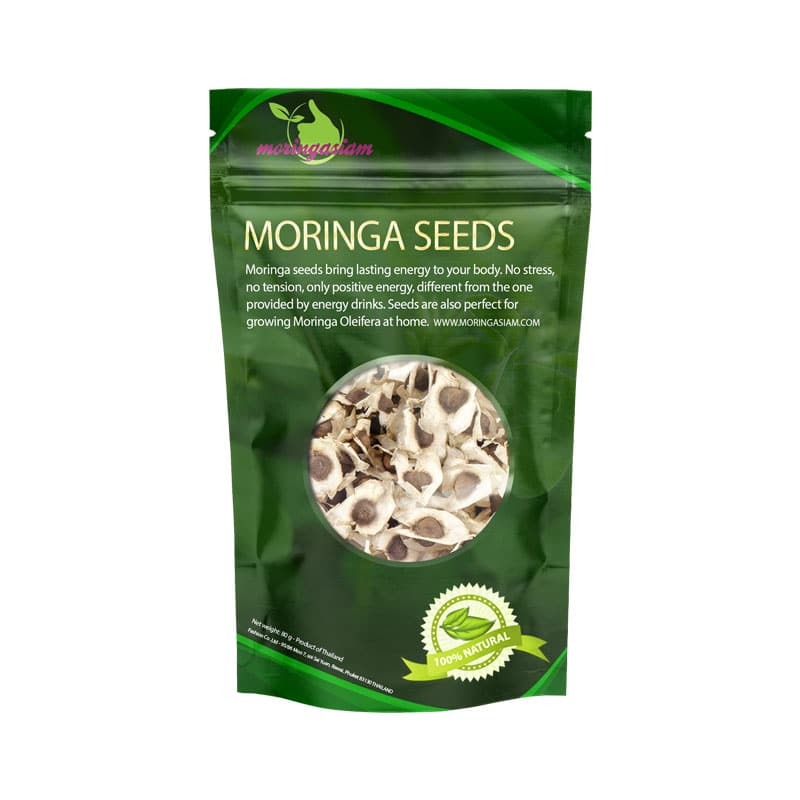 Improve your immune system, stabilize your sugar and cholesterol levels and prevent disease risks simply and effectively with our high-quality Moringa seeds (organic practice). Click here to see our seed cures and get an immediate discount. We recommend a 3-month cure for best results. Dosage: Gradually increase your seed intake to 10 seeds per day. 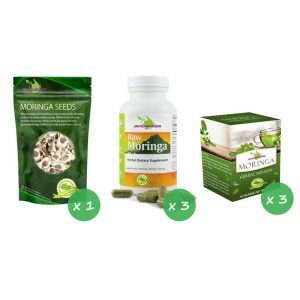 Moringa Oleifera is a plant used for over 4000 years to treat and prevent many diseases such as cancer, asthma, diabetes, etc. Moringa seeds provide energy for your body. Unlike energy drinks or caffeine, it’s all about lasting and positive energy : effects won’t fade after a couple of hours. Energy is provided by more than 50 nutrients and many vitamins (especially A and C) which gives you strength and concentration. The moringasiam.com’s shop seeds can be used for direct consumption. You have to peel the seed and chew or swallow it.According to taste, you may prefer to swallow the seed directly because it can be a little sour. 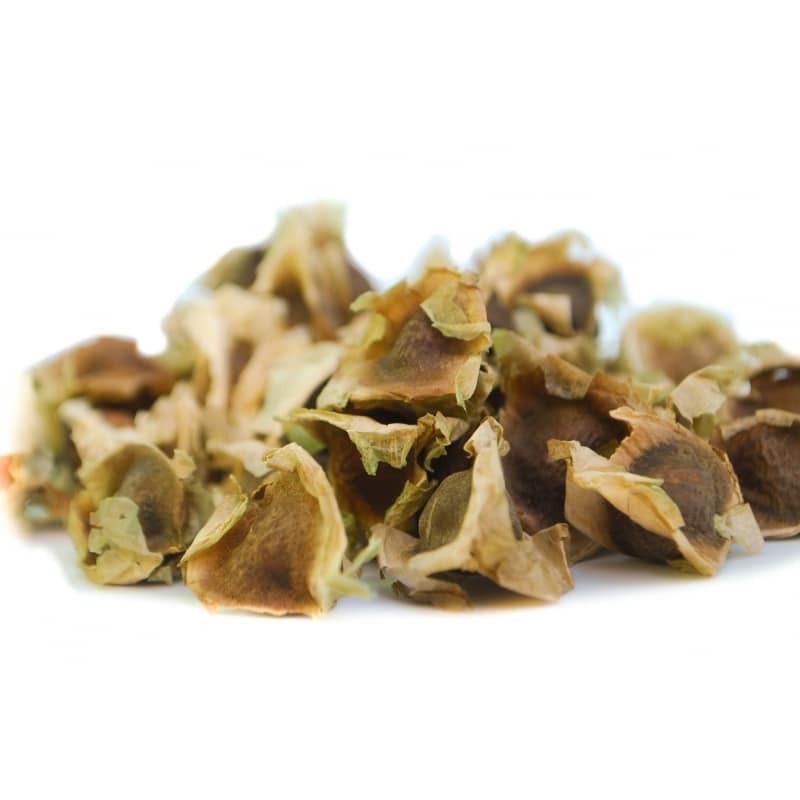 It is also possible to mix the seeds with fruit, to get a refreshing drink full of energy. 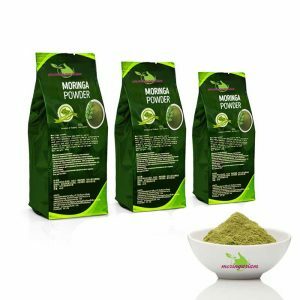 Why not grow your own Moringa at home ? The tree of life grows quickly and easily. 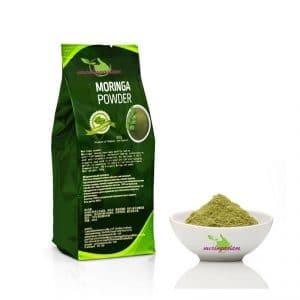 House or apartment, it is easy to obtain your own Moringa, to harvest the leaves and get all their benefits. 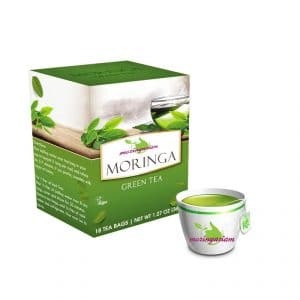 So, what are you waiting for in order to grow your own Moringa ? Such an amazing and unique experience!